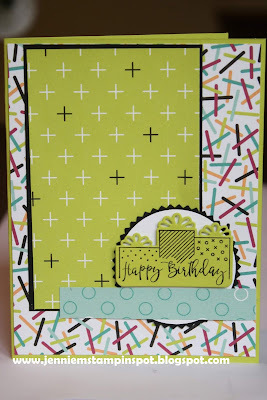 Jennie M's Stampin Spot: Final Goodbye to Celebration Time! 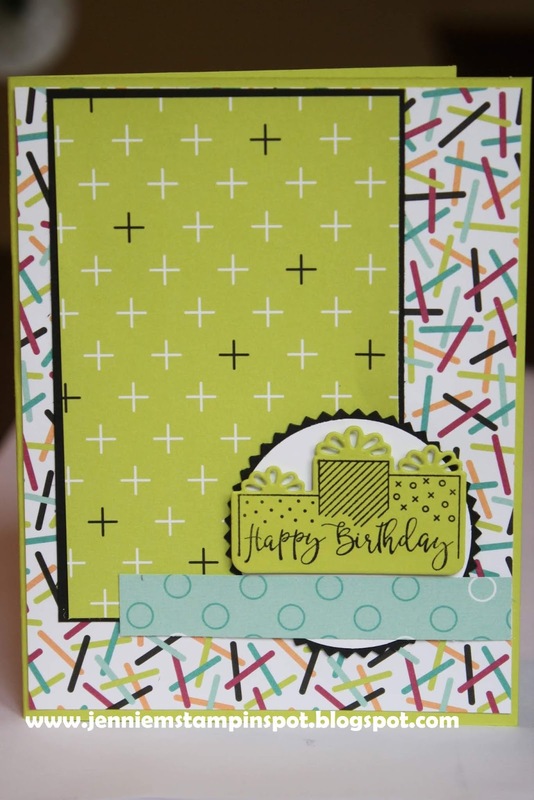 What a happy, fun card....I am finally getting used to Lemon Lime Twist, LOL! 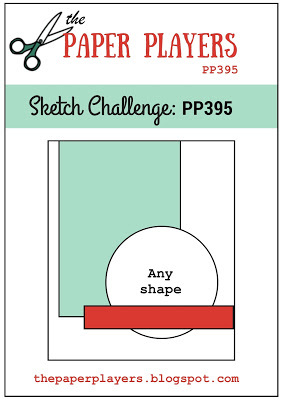 Thanks so much for playing with my Paper Players sketch this week! Jennie... what a fun birthday card! Love the layering in the center. Thanks for joining us at The Paper Players this week!